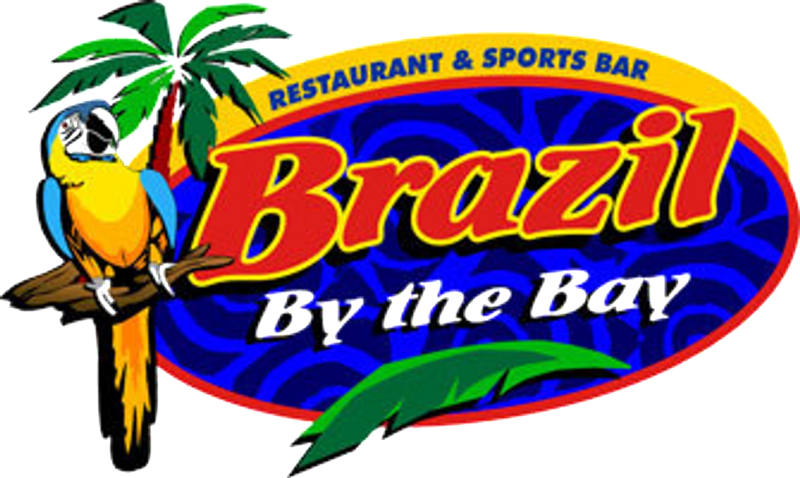 Enjoy Sockers road games with other supporters and Sockers personnel at Brazil By The Brazil Restaurant & Sports Bar. We have seven games on the schedule for the 2018-19 season. 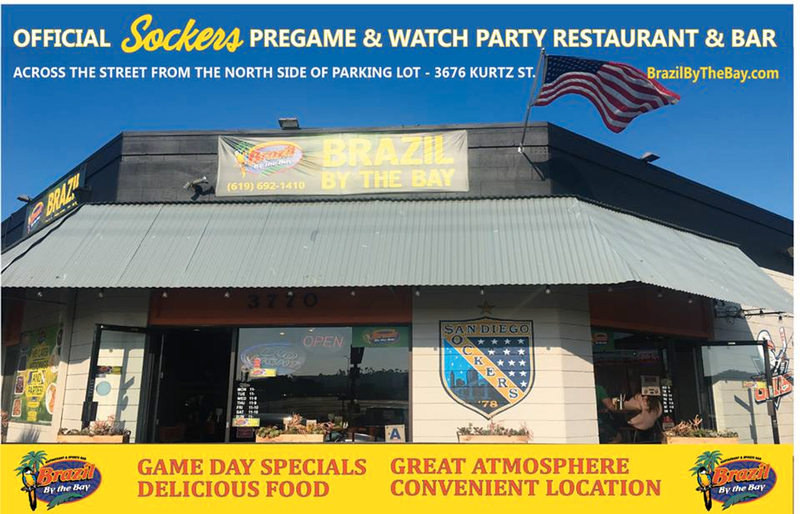 Arrive early, get a seat, and enjoy food and drink specials! Party begins 30 minutes before kickoff.